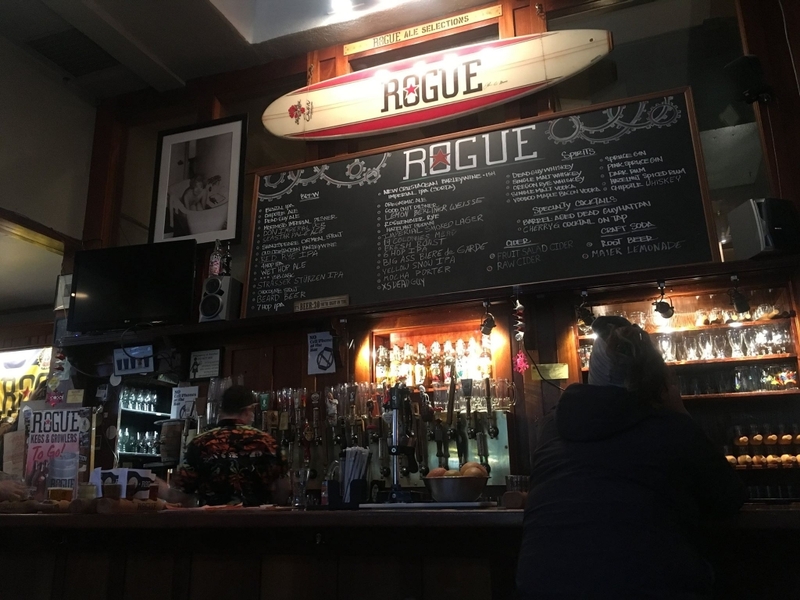 This post is the third in a three part Weekend Guide to Portland. Our third day, we ventured into Washington area to see Mt. St. Helen’s and explored the food and drink scene some more. We were wrong. It was scary as hell. The light is from very long exposure. You can see the tunnel going into nothingness. First of all, the whole place was deserted. It was snowing, and they recommended chains for the area, which we did not have. Secondly, we underestimated how pitch black the caves can be. We had a headlamp and our two phones, and it’s like their light disappeared into nothing. Super creepy. We ended up not going too far into it because we were feeling too claustrophobic. 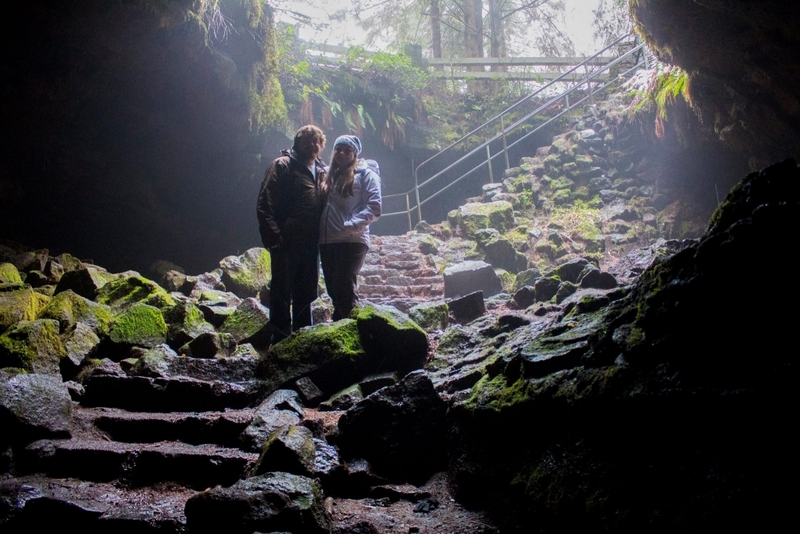 Ape Cave was discovered in 1947 by a logger named Lawrence Johnson. 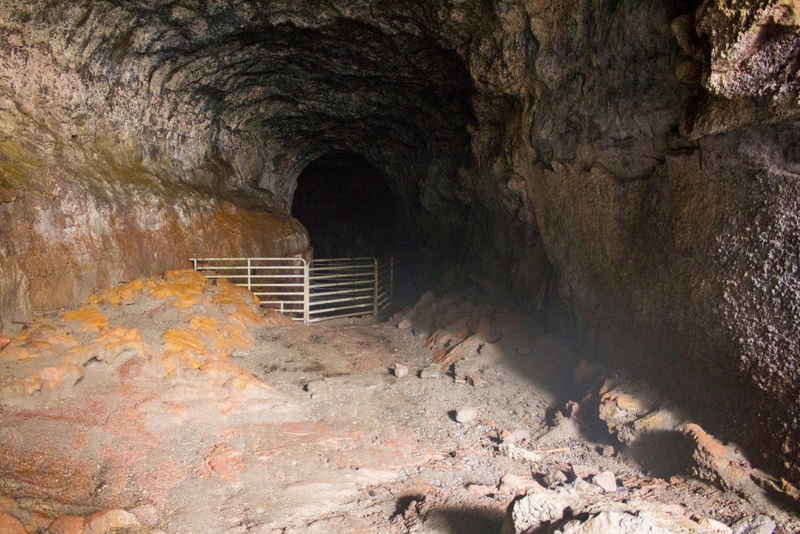 However, the cave was not explored until the early 1950’s when a scout troop, led by Harry Reese, lowered a team of scouts down a 17-foot overhang to the cave floor. Leaving footprints where no one ever had, these explorers were able to travel through a pristine lava tube full of fragile formations. Ape Cave was named by the Scout Troop in honor of their sponsor, the St. Helens Apes. This local group was made up primarily of foresters. 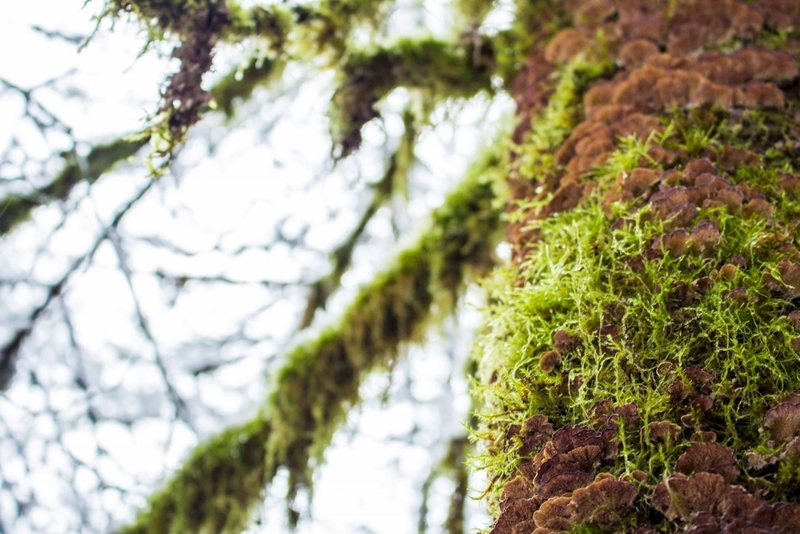 The sponsor’s name, St. Helens Apes, may have come from an old term used for foresters in the area, “brush apes,” or from the legend of Bigfoot. 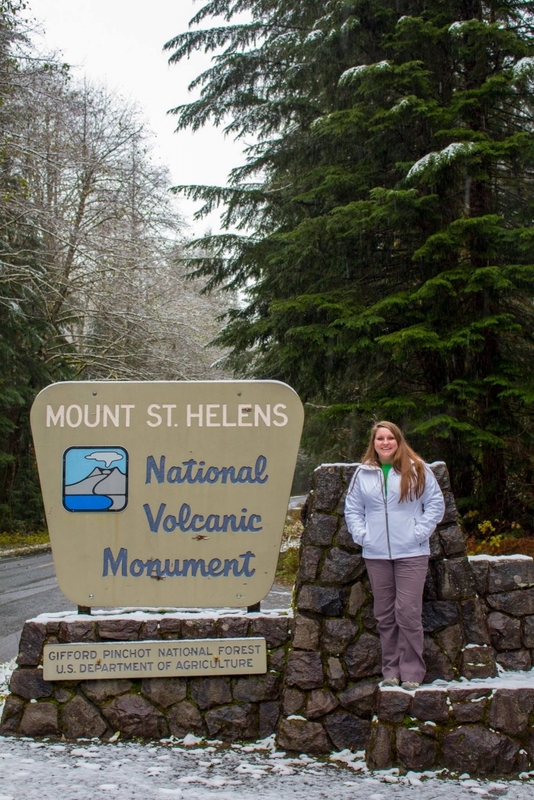 The formation of Ape Cave marks an unusual period in Mount St. Helens’ eruptive history in that it is the only known basaltic eruption of the volcano. Eruptions of fluid basaltic lava, much like those in Hawaii, are rare occurrences in the Cascade Mountain Range. The Cascades usually erupt lava of a thicker consistency. When this type of magma is coupled with suspended gases, explosive eruptions tend to occur. The eruption of Mount St. Helens on May 18, 1980, exemplifies this tendency. Fun Fact: It’s the third longest lava tube (13,042’ long) in North America. 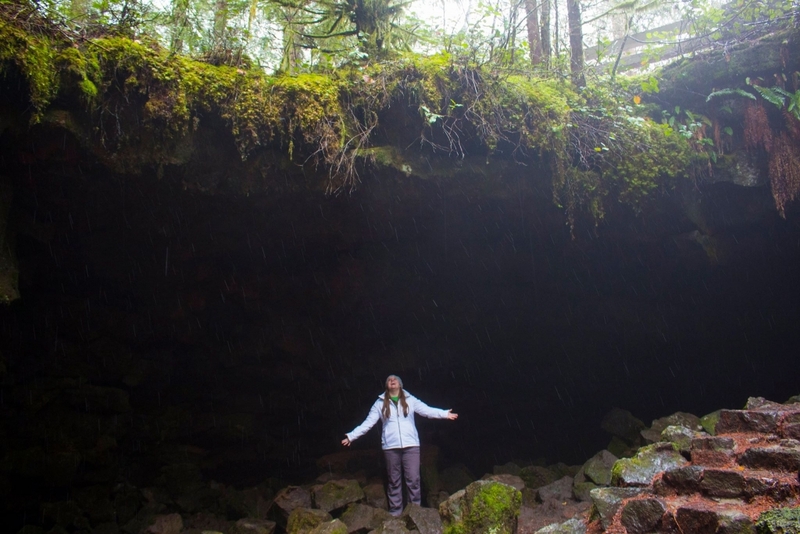 For those of you brave enough to hike the whole trail, it’s 1.3 miles in that terrifying tunnel of darkness. 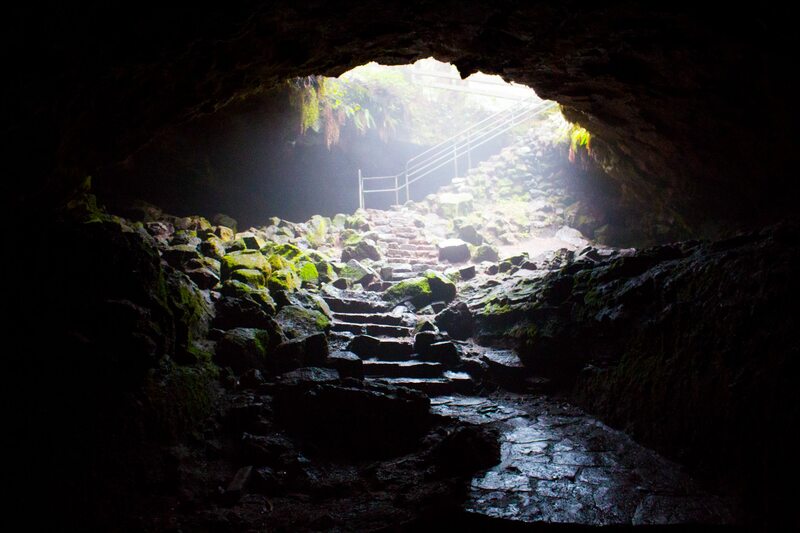 It was pretty cool just be underground in a lava tube though! I would consider going in the summer when it’s not snowy and deserted. 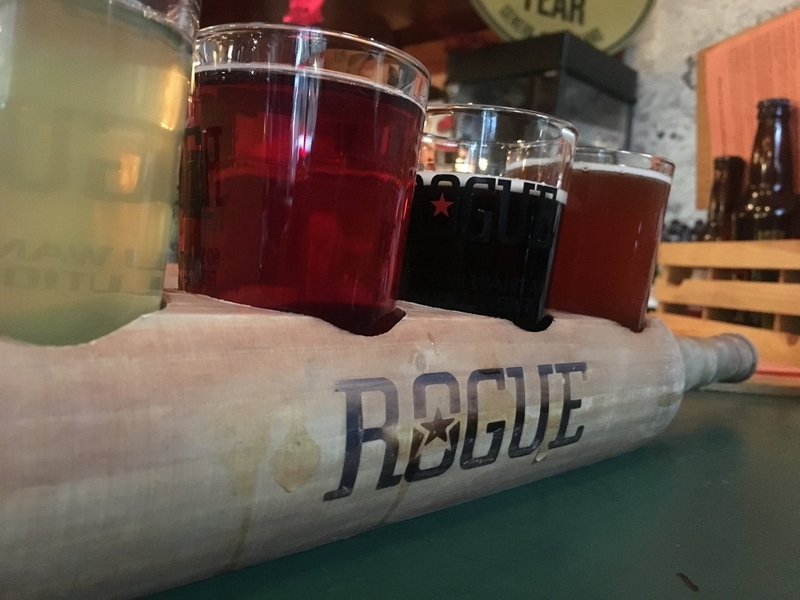 To continue our eating and drinking through Portland, we went to Rogue Brewery and tried a couple flights. I know, I don’t like beer but I thought I’d give it a shot. When in Portland, right? I wasn’t a fan of any of the beers, no surprise. But they were apparently very good! What I want to rave about is their Bleu Balls. Shhh, get your mind out of the gutter. These Kobe Bleu Balls: Three Kobe beef meatballs stuffed with Rogue Creamery Oregon Bleu cheese. Oh my God. These things were tasty. A perfect mix of creamy cheese and meat. Can you tell I love beef? I don’t think I took a photo, but they were awesome. Get them if you go. Oh, and beer. Fun! 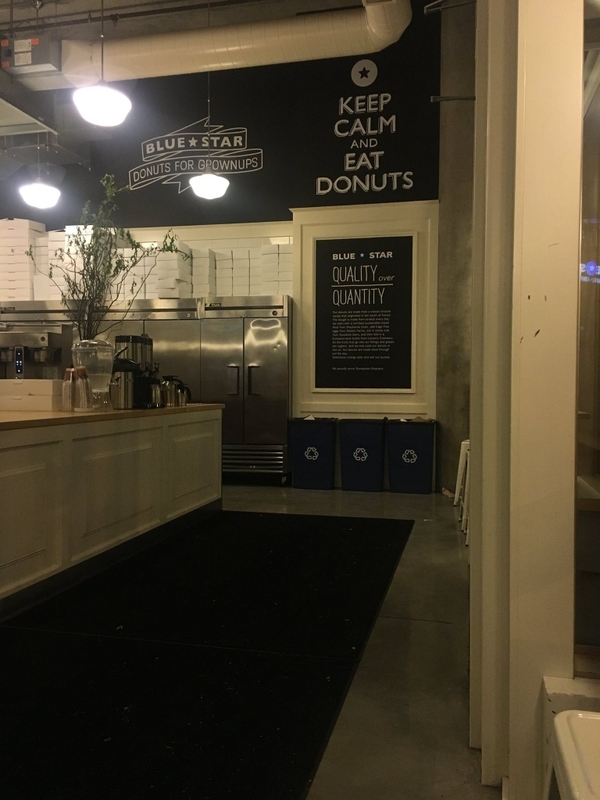 Portland loves their doughnuts. 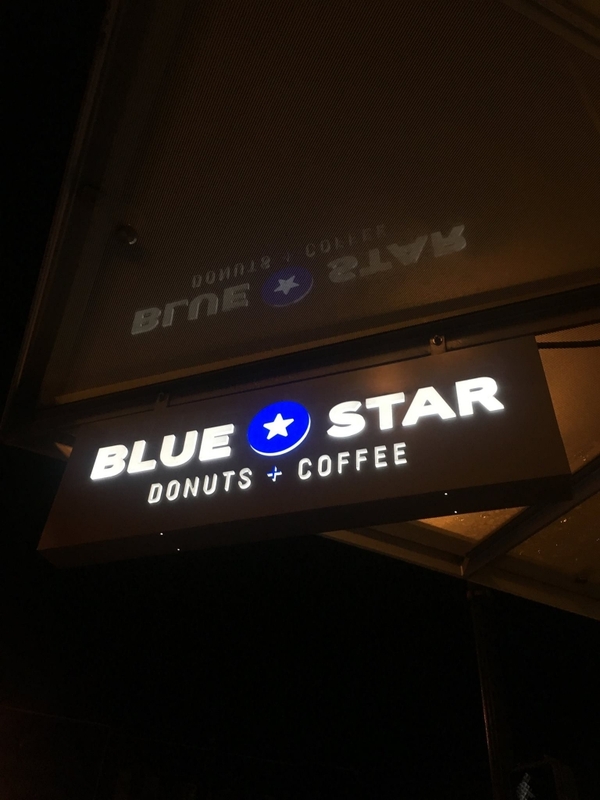 The other place to check out is Blue Star Donuts. We were in the Pearl District, so we walked over to there after our beer flights. Brighton thought that these were better than Voodoo Doughnuts, but I disagree. I liked Voodoo better. To each their own, I suppose that you’ll have to compare to find the better doughnut. Our donuts are made from a classic brioche recipe that originated in the south of France. The dough takes 18 hours to make and is made from scratch every day; we start with a sustainable bread flour from Shepherds Grain, add cage free eggs, whole hormone-free milk, and then fold in a European-style butter. Our donuts, glazes, and fillings are made fresh throughout the day, and we only cook our donuts in rice oil. Selections change daily and sell out quickly. When I was searching for a birthday dinner place, I found this place called Grassa. It’s a handcrafted pasta place. I deemed it too casual to be a birthday dinner at the time, but we passed it on the way to Blue Star, and we were looking for something casual on our last night. It was some of the best pasta I’ve had in a long time. Their tomato sauce tasted vaguely like what I experienced in Italy. It was reasonably priced and just the right amount. My only complaint was that the menu was somewhat limited. Spend some time exploring the Pearl District and Old Chinatown. Very walkable, and lots of little gems. 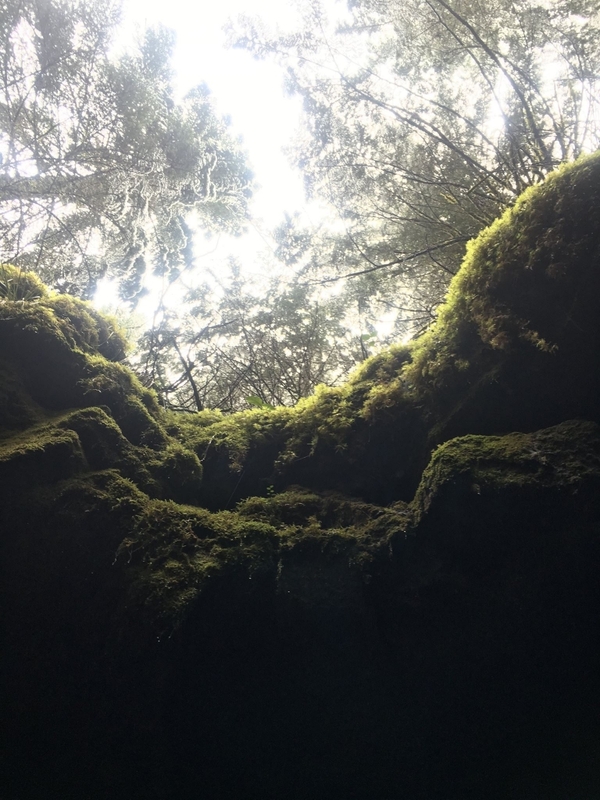 We ran out of time to explore more than this, but it seems like you could spend a lot of time down there and continue to discover new places. I will say that Portland has some of the best food I’ve had in a while. 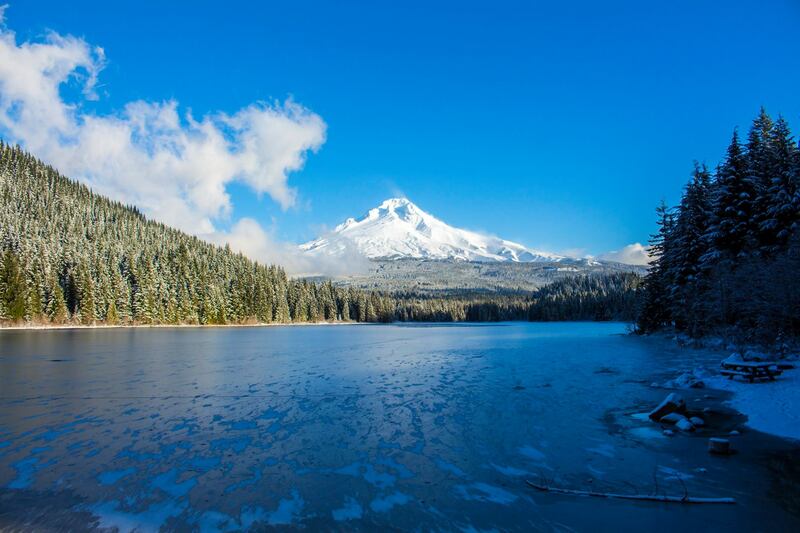 On our way back, we stopped at Trillium Lake to see the majestic Mt. Hood. I will be back for you, Portland. Stay weird, Stumptown! 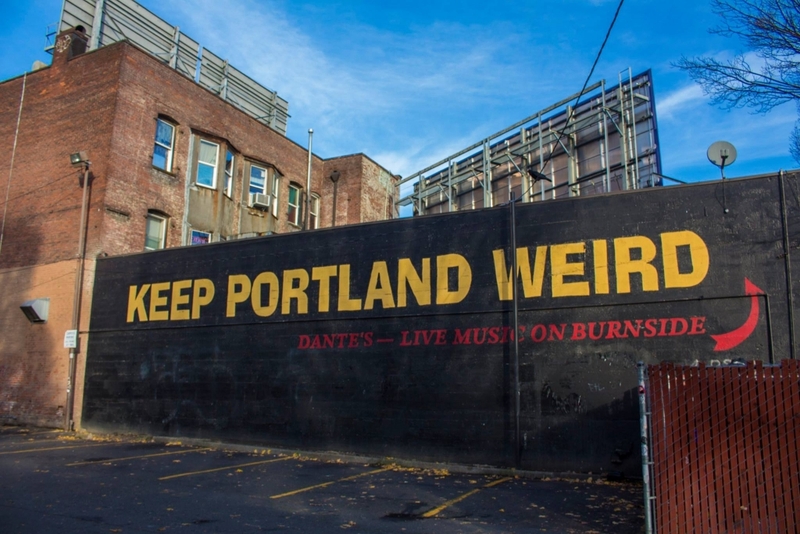 What are your favorite spots in Portland? Did I miss any of your favorites?